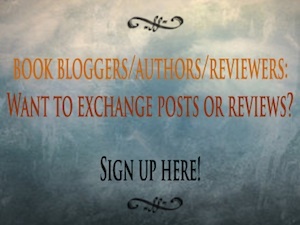 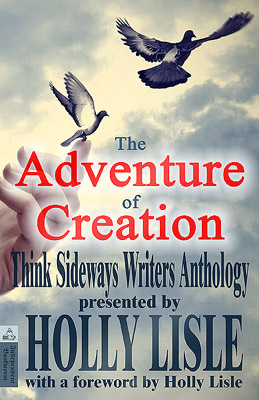 The anthology of stories by authors of Holly Lisle’s How to Think Sideways Course is now live! 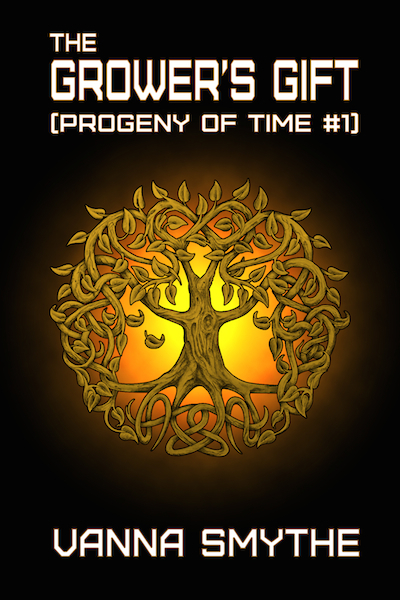 My short story Memory Book is one of the stories featured in the anthology, and I can, at this point, reveal to you that the world described in this story is also the world where my next series of fantasy books will be set. 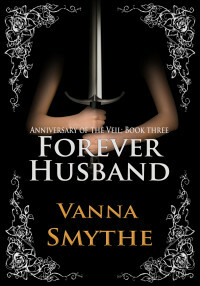 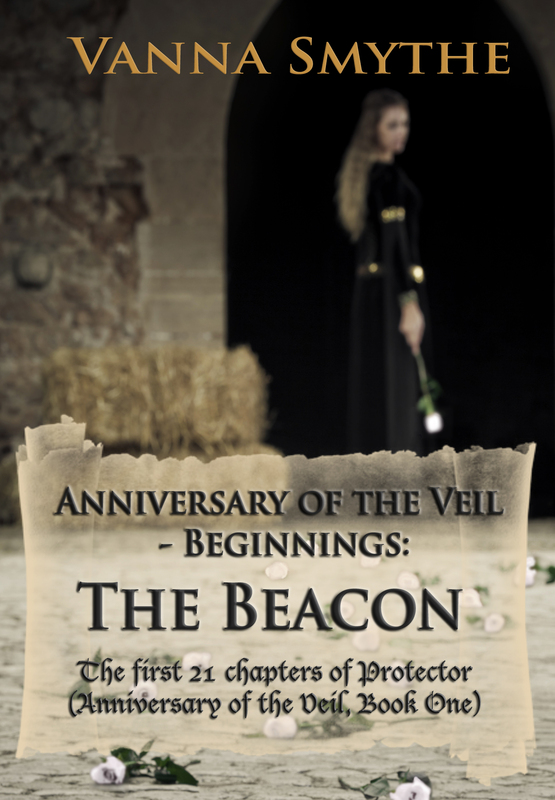 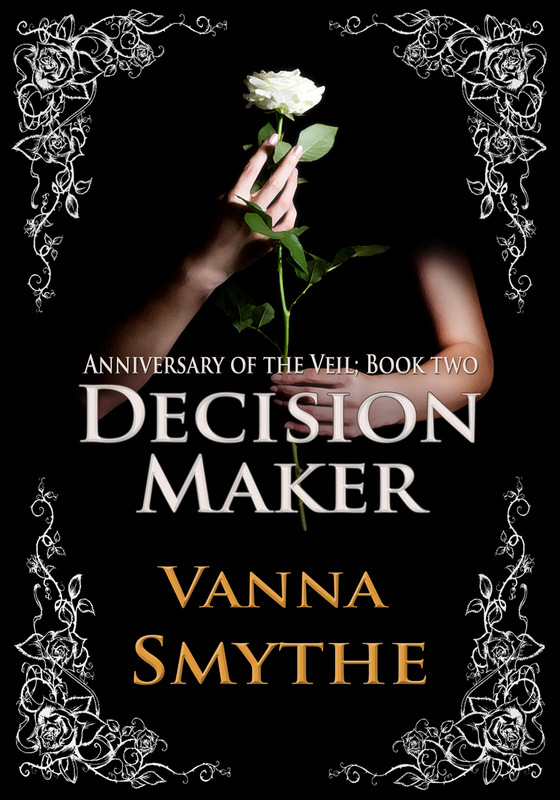 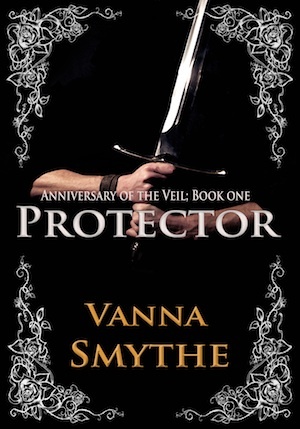 I’ll start working on this new series right after I finish the Anniversary of the Veil series, which will be very soon now!